Because Music have acquired the back catalogue of The Beta Band and will start a reissue campaign with a 4LP deluxe coloured vinyl presentation of the classic Three E.P.’s compilation. Over three EPs Champion Versions, The Patty Patty Sound, andLos Amigos del Beta Bandidos — core members Steve Mason, John Maclean, and Robin Jones fused rock, folk, trip-hop, ambient, house music, rap, and more with an effortlessness and humor that still makes them easy to overlook. Their most high-profile fans were Radiohead, who later solidified electronic music’s assimilation with Kid A, a landmark release they once described as their “Beta Band record.” Though the Betas went on to open for Radiohead and release three vibrant albums, they disbanded in 2004 never having fully outgrown that cult status. Speaking to member John Maclean about the breakthrough compilation The Three EPs, released 20 years ago today, and recent reissue of their airtight Best Of compilation, that underdog quality doesn’t feel like the hinderance it’s often framed as. Rather, it’s an extension of what made them so special in the first place. The acclaimed Scottish band released just three albums and three EPs between 1996 and 2004 (when they disbanded) and it’s those three EPs – Champion Versions, The Patty Patty Sound and Los Amigos Del Beta Bandidos – that were brought together to form their first ‘album’. 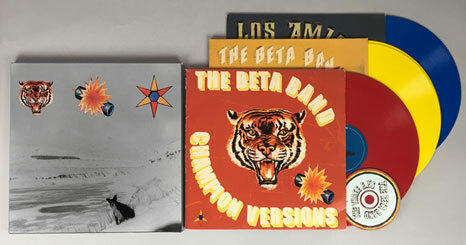 Innovative and singular, The Beta Band’s unique musical and aesthetic approach to everything they did set them far apart from their musical contemporaries. 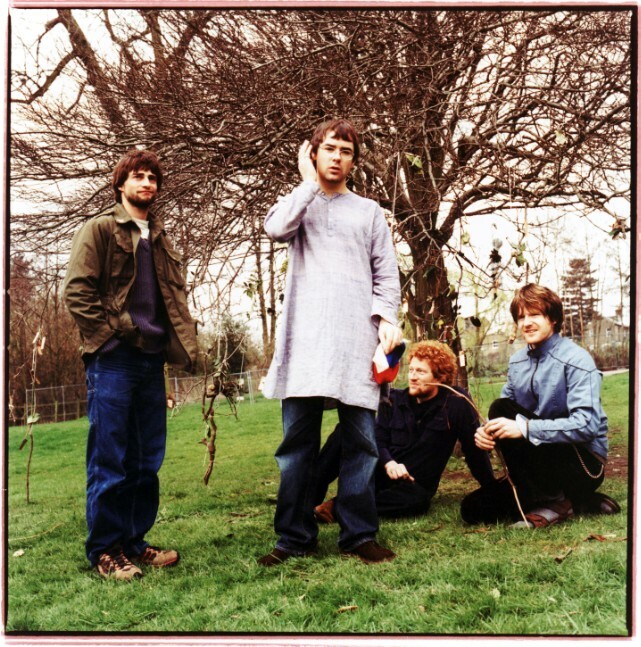 Together for a relatively short period of time, the three albums and three EPs they released between 1996 and 2004 would nonetheless help define them as one of the most exciting and cherished bands of their generation. The audio has been newly remastered for this release and pressed on four vinyl records, with Champion Versions pressed on RED vinyl, The Patty Patty Sound on double YELLOW vinyl and Los Amigos Del Beta Bandidos on BLUE vinyl.